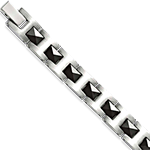 Classic tennis bracelets or stainless steel bracelets for men, bracelets are a wardrobe essential you must have. 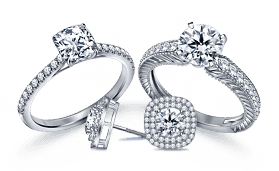 Choose a style you will love from our exquisite collection. 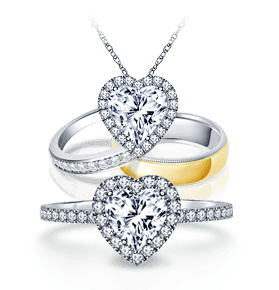 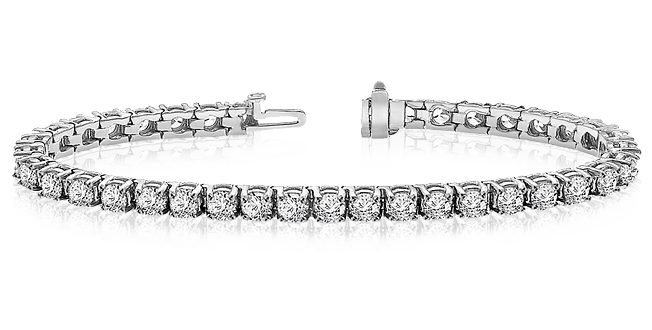 This collection offers a choice of beautiful diamond bracelets. 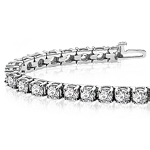 Check our extensive range of Gold and Silver bracelets collection. 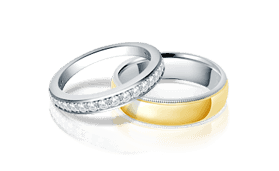 Our Titanium and Stainless steel bracelets are built strong and will last a lifetime. 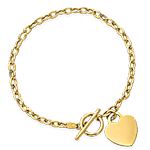 Tennis, charm or link - which bracelet style is perfact for you? 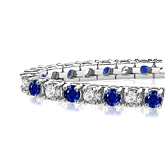 Get experts tips on different styles of bracelets.